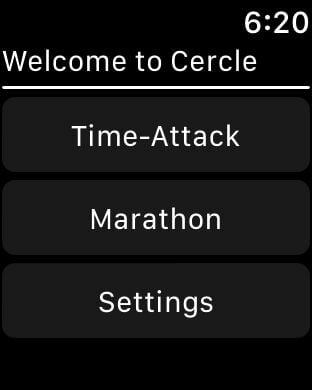 Cercle is a fun, addictive and challenging arcade game that you can play on your iPhone or directly on your wrist at any moment without using your phone. 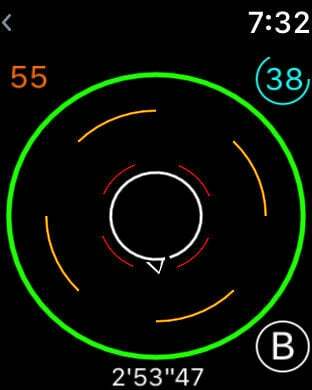 The goal is really simple, you have to avoid incoming circles of various shapes, speeds and patterns. The more you avoids, the more challenging the game gets! But you'll have help in your quest for the perfect score: you can slow time or unleash a powerful bomb that will clears the screen for you. 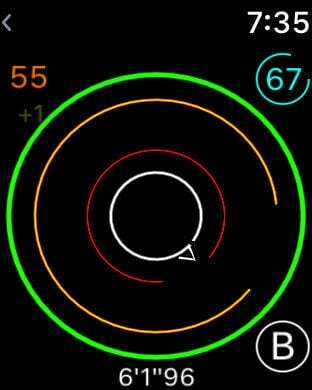 The iPhone app, in addition to let you enjoy Cercle, explains you the rules in details and lets you view your high-scores on both modes, compare them with your friends via Game Center and challenge them if you beat them! 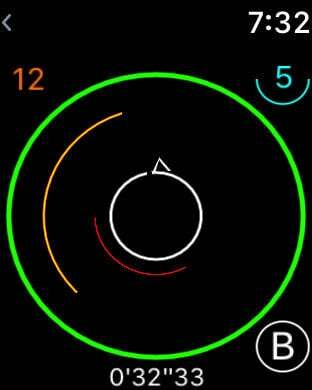 - a time-attack mode that let you tries to attain level 99 as quickly as possible. - a marathon mode that tests your limits as it runs for as long as you want or can. 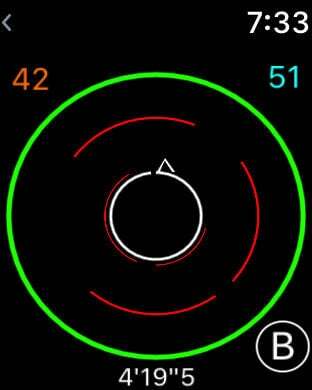 * Built for Watch OS with custom components to maximize performance on every generation of hardware.